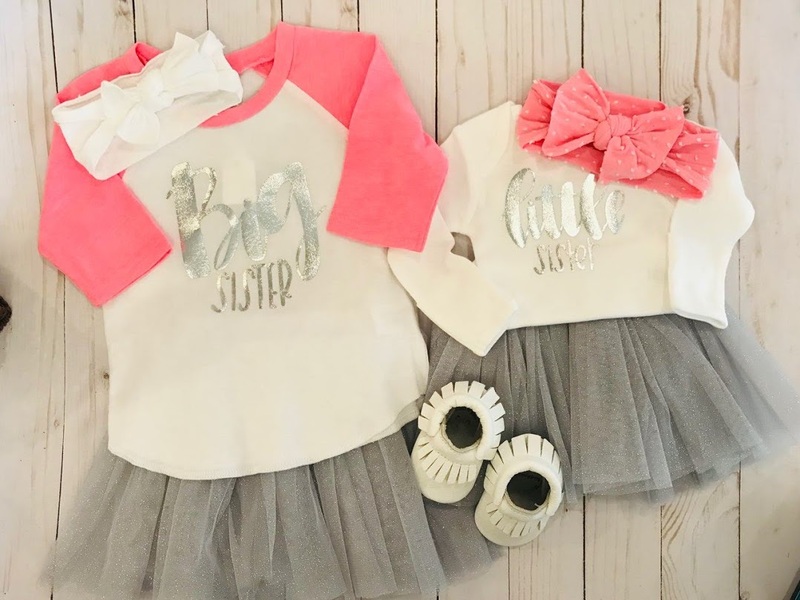 Big Sister Baseball Tee in Pink | Find the Cutest Sibling Shirt Sets at SugarBabies! 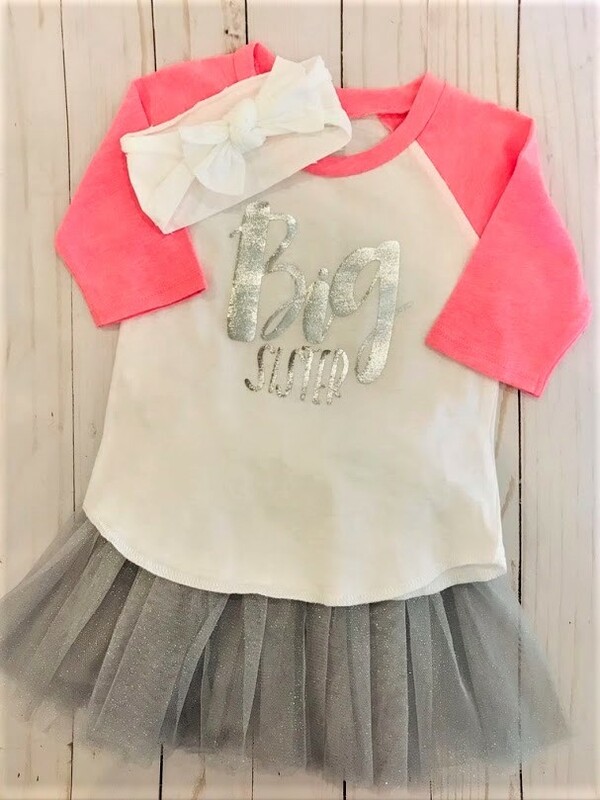 Fun pink raglan tee with silver screen print for Big Sister. Add coordinating little sister for the perfect photo op!